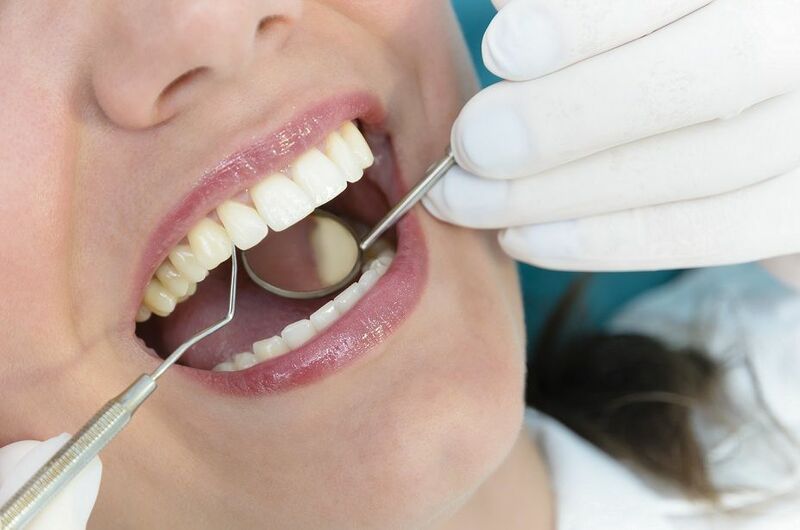 what is the reason for bad breath? Well, the condition is termed as halitosis. There are several reasons for bad breath including improper oral hygiene, improper tongue cleaning, gum disease deep decay. But sometimes problems with your gut can also cause bad breath. 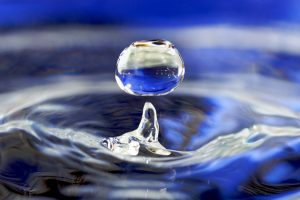 The condition is termed as dysbiosis. Dysbiosis is an imbalance between the good and bad bacteria in your gut, as well as yeast or candida in the gut. Hence diet that soothes your digestive system and possesses antimicrobial property can help you to get rid of bad breath. Here are a few home remedies to cure your bad breath. Ginger has long been used as a natural remedy for digestive problems, nausea, and vomiting. Gingerol and ginger essential oil also possess have antibacterial activity against gut and oral bacteria. Hence ginger can be effectively used to avoid bad breath. Do not take ginger with blood thinners without first consulting your health care provider. 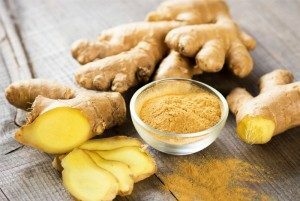 Ginger may also lower blood sugar and interact with blood pressure altering medications, so speak with your physician prior to using ginger if you take any medications. 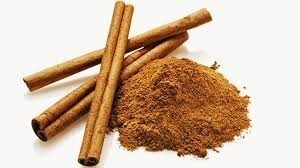 Cinnamon is likely to be safe for short term use. however pregnant women and lactating mothers have to be cautious due to lack of evidence on its benefit or risk assessment. 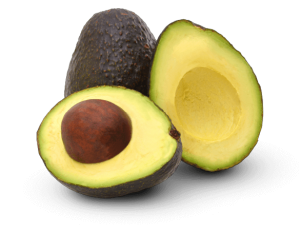 Avocado fruit is used to lower cholesterol levels and helps support cardiovascular health. Exploratory studies suggest that avocados may support weight management and healthy aging.The seeds, leaves, and bark are used for dysentery and diarrhoea. Avocado’s rich, creamy flesh cleanses your mouth when chewed, so it acts like a natural toothbrush. 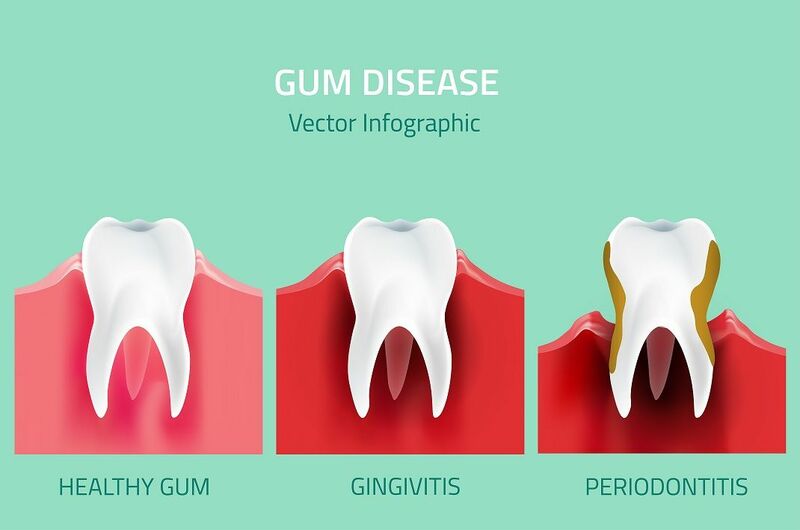 It even gets rid of bacteria and food debris caught in your throat and intestines — that’s something that even the best floss and mouthwash can’t do. So next time you want to prevent bad breath, chew some avocados , sit back and relax. Pregnancy and lactating mothers: There is not enough reliable information about the safety of taking avocado as medicine if you are pregnant or breast-feeding. Stay on the safe side and stick to food amounts. Latex allergy: People who are sensitive to latex may show allergic reaction to avocado. 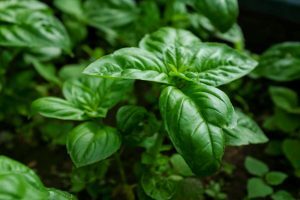 Commonly termed as “sweet basil” is culinary herb prominently featured in Italian cuisine, and also plays a major role in Southeast Asian cuisines of Indonesia, Thailand, Malaysia, Vietnam, Cambodia, Laos, and Taiwan. This royal herb has several medicinal properties including antioxidant, antimicrobial, anticancer, anti-inflammatory effects. The aromatic compound like linalool not only freshens the mouth but also kills harmful bacterial and smoothens the gut. Most likely to be safe on food amounts. However, if you have history of bleeding disorder kindly consult your physician before intake. 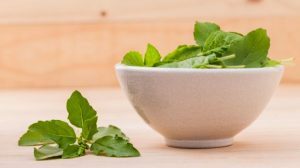 Pregnancy and breast-feeding: Not enough is known about the use of holy basil during pregnancy and breast-feeding. It slows down blood clotting. Recent research states that a daily dose of yogurt will help to keep your breath fresh and fend off offensive odors. They have found that eating 6 ounces of yogurt per day reduces levels of odor-causing compounds, such as hydrogen sulfide, in the mouth. 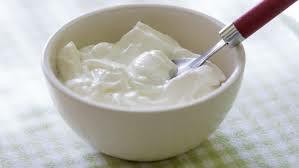 Tha bacteria such as Streptococcus thermophilus and Lactobacillus bulgaricus, present in yogurt may have a beneficial effect on odor-causing bacteria in the mouth. In addition, to this studies have shown decreased levels of plaque yogurt eaters. So why wait term start consuming yogurt and fight bad breath. So wait for what? Go to your nearest vegetable shop and start these was home remedies to avoid bad breath. 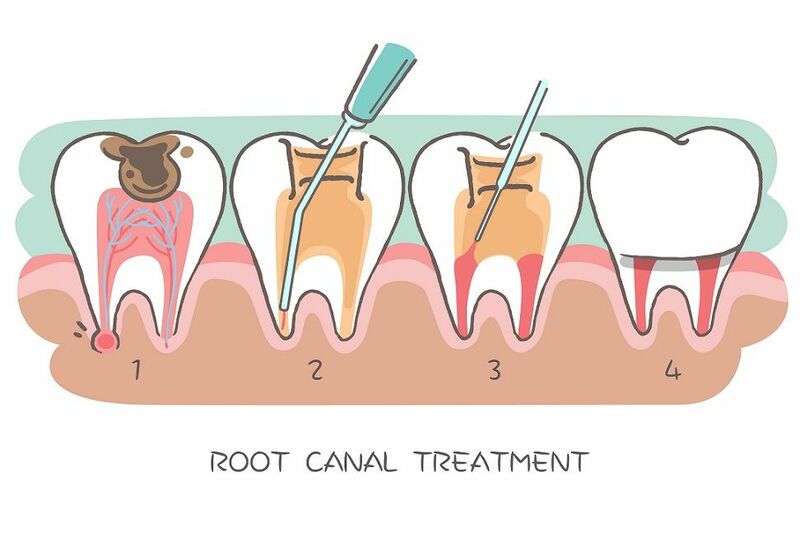 But always remember to maintain your oral hygiene in addition to these remedies.